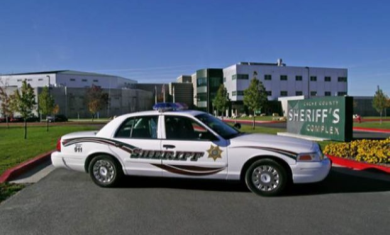 The Cache County Sheriff’s office is warning the public of calls from a certain “Lieutenant Daniels” telling them that they have a civil bench warrant. The caller would instruct victims to send a payment to take care of the warrant..
Officials said there is no one that works at the Cache County Sheriff’s office that goes by “Lieutenant Daniels,” and any money that should be used for a civil bench warrant must be paid in person. Officials stress that most scams are difficult to track, so the best thing to do is hang up and forget about it.